It’s really easy to create a Facebook event, the difficult part is getting people to click “join”. 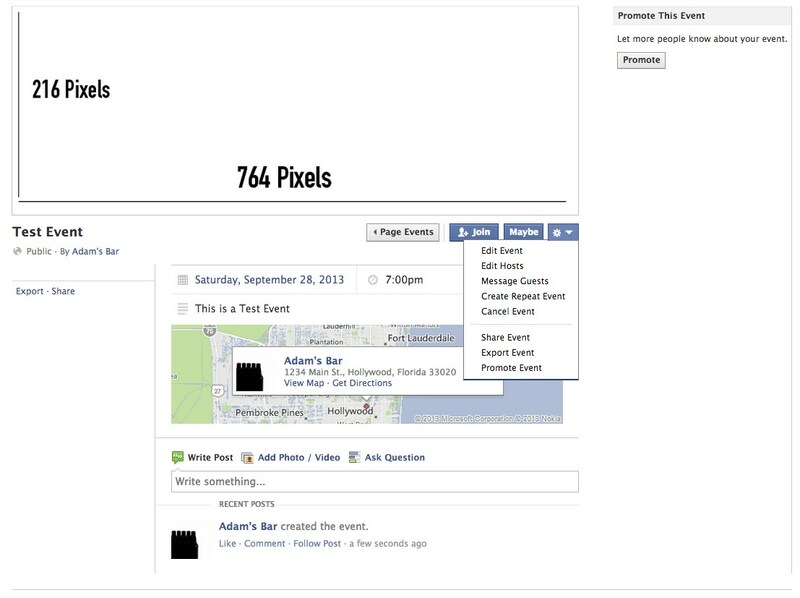 This post will highlight a few out of the box ideas to get more attendees to your Facebook event. This post assumes you already know how to create an event, so let’s get right to the ideas. Paid Promotion for your Event – Facebook allows you to pay to promote your event, which is aimed at helping you increase attendance. You can target various groups, but if you are missing the “invite all page fans” function, this may be your best option. You can access the promotion settings by clicking the gear and clicking “promote event”. You will be taken to the below screen to enter your settings. There is a setting that allows you to target fans of your page, which will increase your event’s visibility to your fans. You can only target fans of pages you are an admin for. Paying to promote your event via Facebook isn’t your only option. If you’d like more information, read my previous article covering if you should pay to promote an event on Facebook. 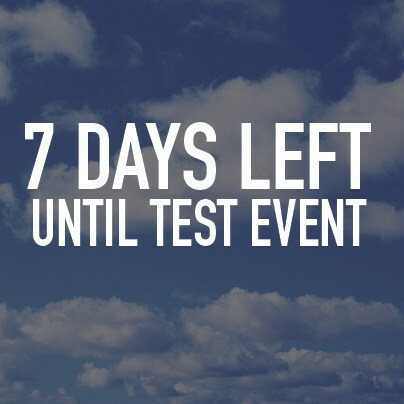 Posting a countdown – Let’s say your event is 7 days away, you can start counting down until the actual event using pictures. Don’t have any Photoshop skills? Not to worry, you can still post a countdown with a text post and a link. Make sure to include the link to the event with the posted picture too. The dimensions of this photo are 404×404. It’s just the right size to fit the Facebook timeline on Desktop so it doesn’t get cut off. 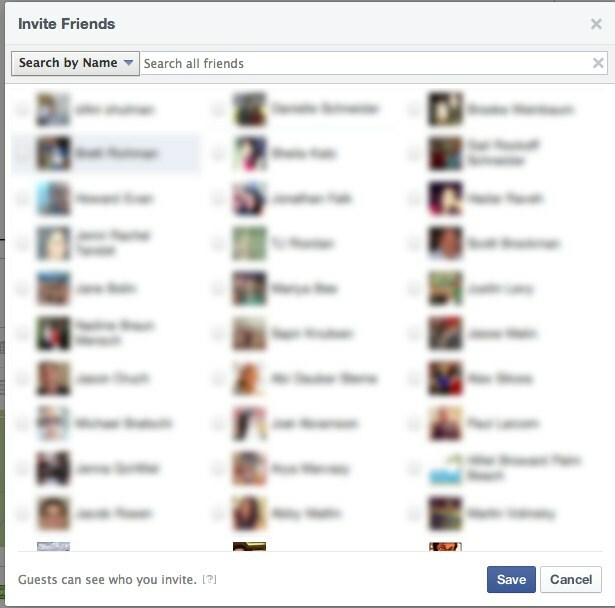 Inviting Friends – You can’t invite fans of the page to your event from the page, so you’ll need to use a personal account to invite guests. This can be challenging if you aren’t fans with your page fans. To combat this, pick a handful of influential people who are in different social circles to invite guests from their personal page. 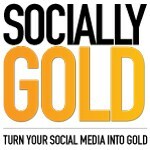 The idea is to cast a wide net in order to reach more than just one niche social group. A typical user, not only the event admin, can invite friends to the event. Keep in mind that guests will see who invites who. Gorilla Marketing – You can use your friends as a billboard for your event as well. 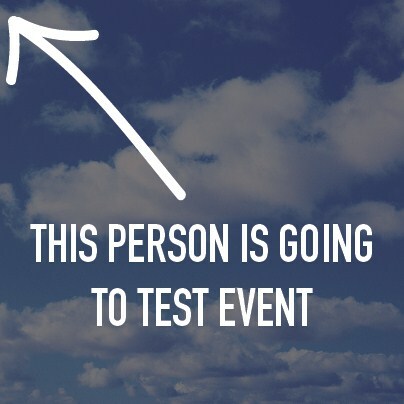 Create an image for those attending the event to post on their page that will show on their timeline. Give them an incentive for posting the image by entering them into a contest. You can then do the raffle at the event for the prize, which will teach others that you offer prizes for this type of thin. They will be willing to do the same thing for a future event after witnessing the raffle. Again, make sure they post the link to the event with the picture. If you are interested in learning more about Eventrbite and how to use it, you can read my article about using the service to get accurate event RSVPs. These are a just a few ideas to help you think outside the box to promote your Facebook events. Did I miss any? Please share your ideas in the comments.